Don't forget to subscribe to our newsletter mailing list here to keep up to date with the best offers and deals we offer! Scallop design provides breathability, keeping the fingercooler. 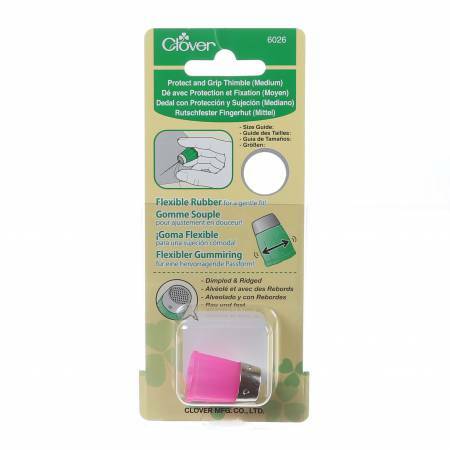 Excellent elasticity helps the thimble form to yourfingertip for a light fit! Safe & smart with a ridged &dimpled metal cap which holds the needle tip in place. Pushyour needles in safely and confidently.